Personal Protective Equipment (PPE) is specialized clothing or equipment worn by employees for protection against health and safety hazards. Personal protective equipment is designed to protect many parts of the body, including; eyes, head, face, hands, feet, and ears. Automotive salvage operations conduct activities that require employees to don personal protection equipment (PPE). 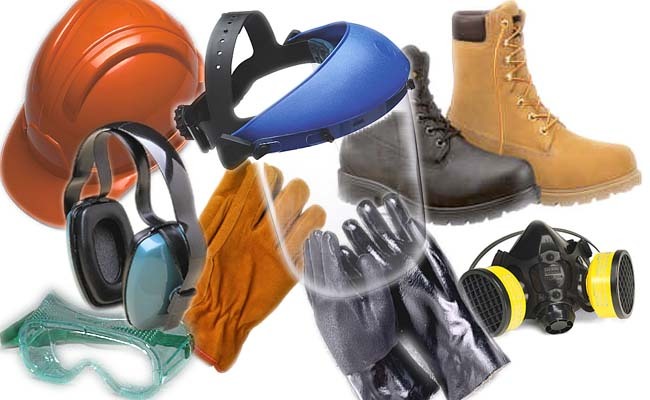 Utilization of basic personal protective equipment including gloves, hard hats, safety shoes, safety clothing, and safety shields, and goggles, when required. 1. Determine appropriate PPE for the facility. 2. Train each employee required to use PPE. 3. 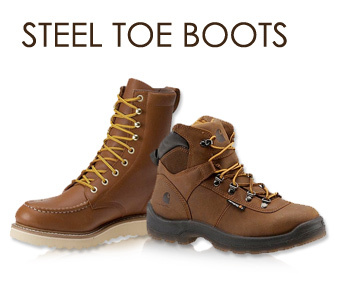 Make non-fitted PPE (safety glasses and visability vests) available to employees and require that employees provide their own fitted PPE, such as Rx glasses or steel toe boots. 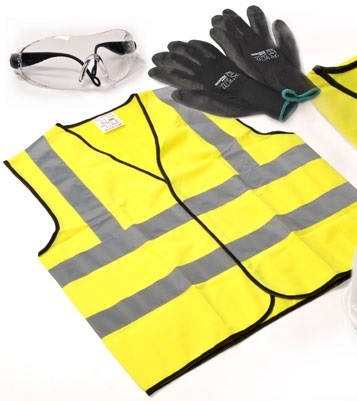 Personal protective equipment (PPE) can help complement other measures taken by employers and employees to minimize hazards and unsafe conditions. Recent OSHA revisions require the employer to complete a written hazard evaluation of the workplace to determine employee hazards and the PPE necessary to protect them. Auto Recyclers are required to evaluate on an annual basis the process at their facilities and identify the appropriate Personal Protective Equipment.